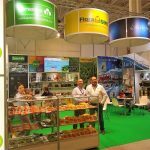 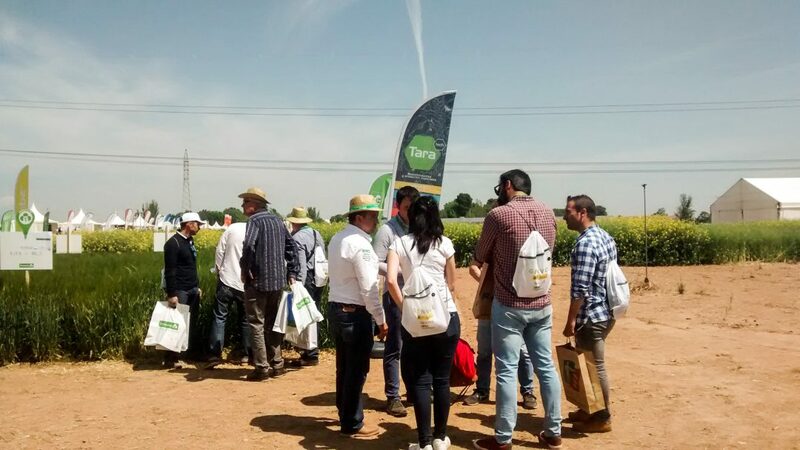 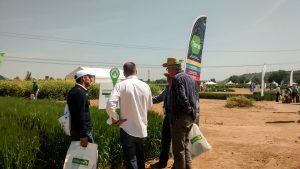 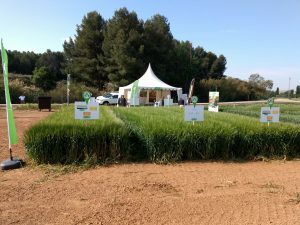 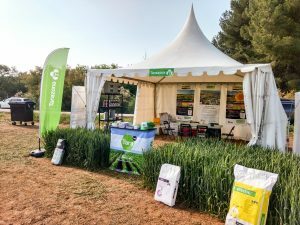 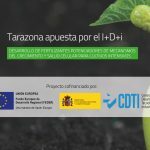 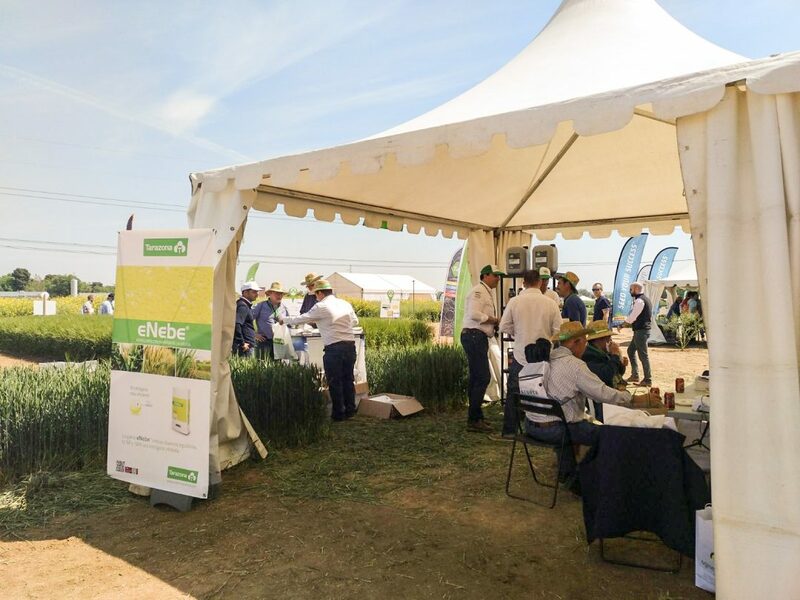 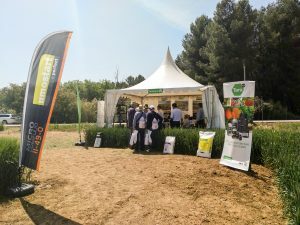 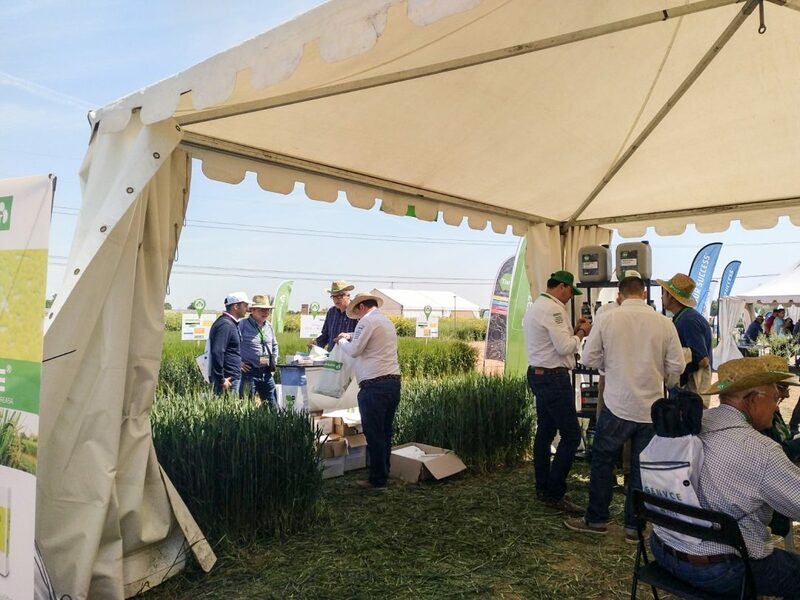 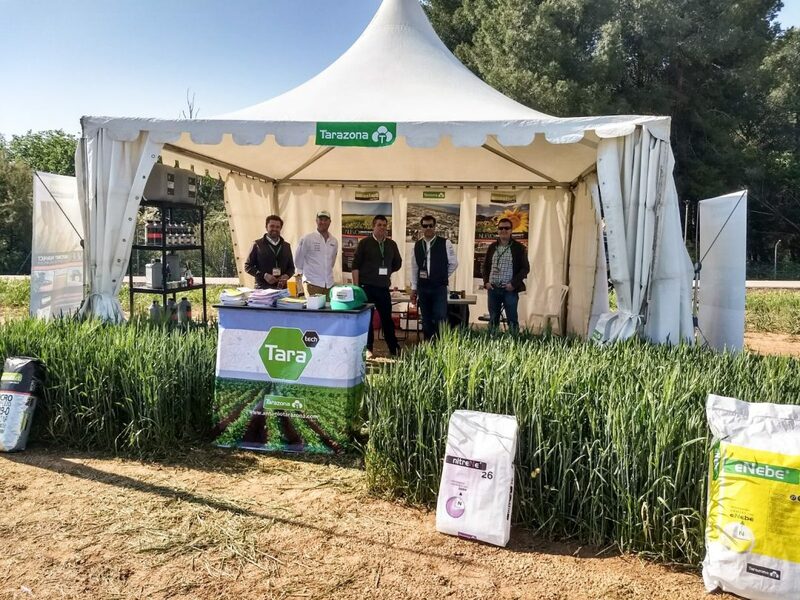 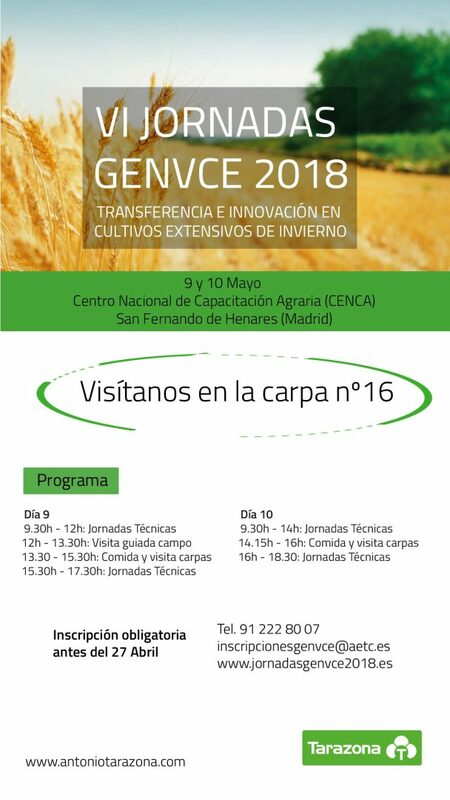 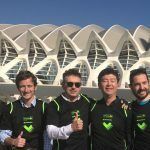 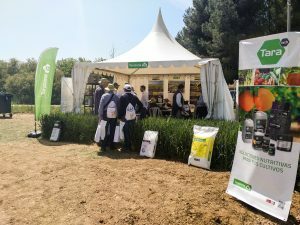 During the 9th and 10th of May the VI edition of the Genvce 2018 Conference on Transfer and Innovation in Extensive Winter Crops was held by the Ministry of Agriculture, Food and Environment (MAPAMA), the Group for the Evaluation of New Varieties of Extensive Crops of Spain (GENVCE), and the Spanish Office of Plant Varieties. 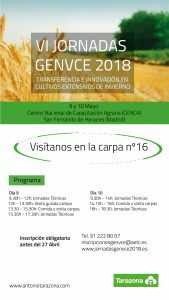 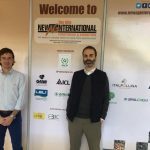 The Conference venue was at the National Center for Agricultural Training (CENCA), located in San Fernando de Henares (Madrid). 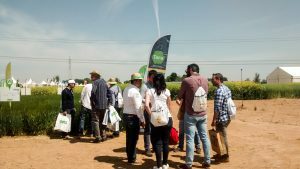 The program included technical sessions as well as guided visits to the fields and tents. 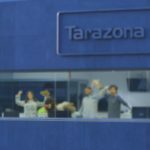 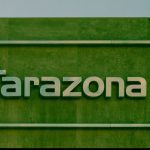 Tarazona had his own tent and testing grounds. 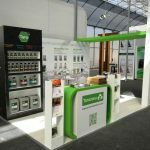 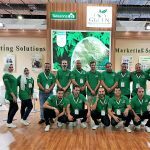 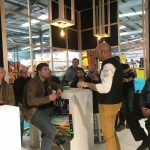 You visited us in tent No.16, where our sales team was delighted to receive you and give you advice.